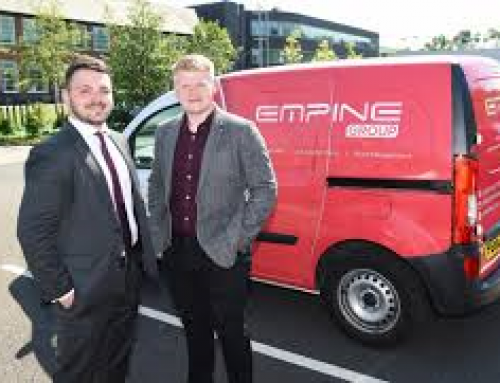 A Lytham-based finance and business advisory firm has created five new jobs after receiving growth mentoring through Boost – Lancashire’s business growth hub. 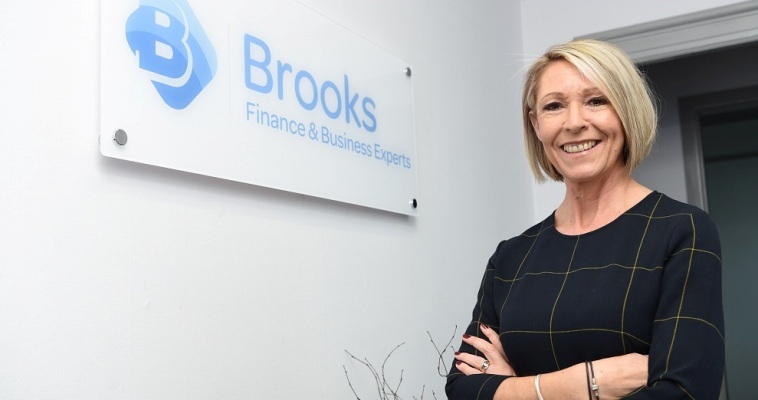 Suzie Brooks set up Brooks Accountants in 2013 with the aim of providing more than just a standard accountancy service. Her aim was to also to support clients in successfully managing and growing their businesses. She discovered very quickly the challenge to convince clients that her business could really deliver this wider service. Not wishing to give up on her ambition, Suzie sought assistance from Boost’s Growth Mentoring service. 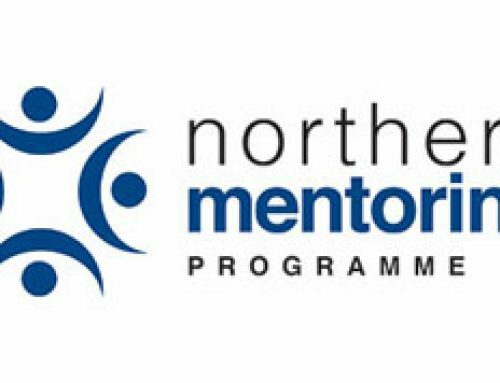 The Growth Mentoring service aims to help business owners facing growth challenges in areas including business planning, finance, sales, marketing and human resource management. Through the mentoring service, Suzie developed a new business plan covering sales, marketing and people development. 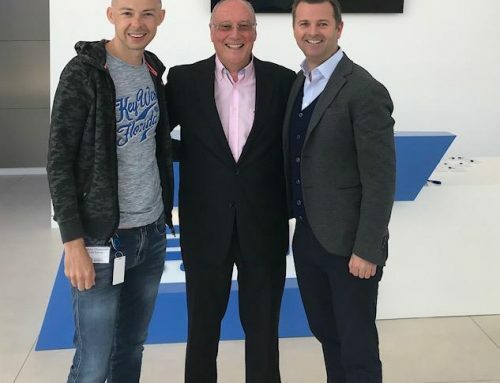 The new plan has reaped rewards with Suzie relocating to offices in central Lytham, taking on five new members of staff, while doubling turnover. Over the next 12 months she aims to double turnover again and take on additional staff to fill accounting and administrative roles. Suzie also plans to grow her online finance and business mentoring programmes. Andrew introduced Suzie to Community Business Partners, who assigned mentor Paul Bury to help her to devise a pricing and marketing strategy and look at brand development. She also received digital marketing and website support. Guided by Paul’s advice Suzie rebranded her business to Brooks, dropping the word ‘accountants’ in order to reach more businesses. Paul also encouraged her to review her pricing structure and professional fees. Suzie said: “I’ve got new branding, a new office, a new website and I’ve pushed my ideas further that I expected. 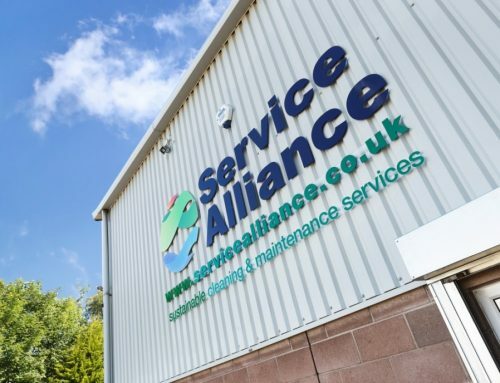 Re-addressing my pricing structure has also significantly contributed to an increase in turnover.